Skiing in Chile is more than just a sport, it’s a chance to be surrounded by nature and live experiences that please all your senses. Enjoy the mountains, while breathing in the freshest air. Chilean ski centers stand out for their stunning beauty, whether it’s on the slopes of a mountain or a volcano. 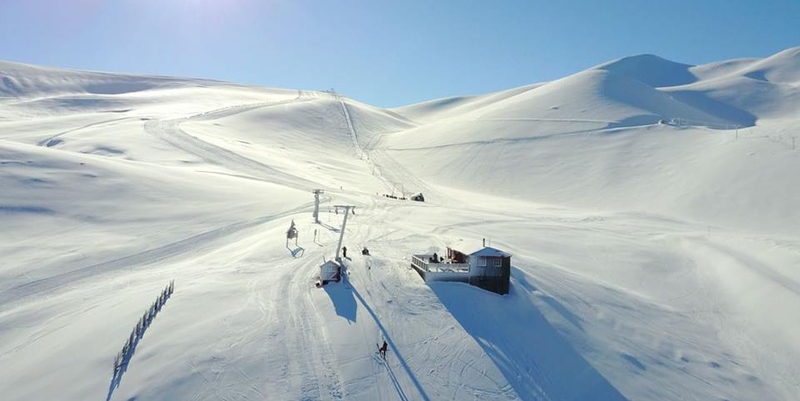 Each one of the Ski centers in Chile boasts majestic landscapes, excellent snow quality, a fun ambience and touristic activities for all ages ranging from extreme sports to spas for relaxing all the senses. What´s more, the ski centers in Chile have the best tracks in South America for skiing and snowboarding, with nocturnal lighting and modern ski lifts to reach the places where you can practice all kinds of stunts! While central Chile is better known for its mountain centers that are very close to Santiago, skiers recommend the south for a more unforgettable experience that you won’t regret. Southern ski centers have begun to attract international tourists with their unique setting: they are located inside National Parks, sitting on volcanoes or at least, surrounded by volcanos, where the most daring skiers can slide at high speeds. That, combined with the geographical blessing of having natural thermal springs, delicious food and extreme activities, like rides on snowmobiles, doing randonnée, ziplines and even off-trail skiing reached by helicopter, or heliskiing. The Nevados de Chillan Ski Center is one of the most complete. Known worldwide for its excellent snow quality and particularly for the beauty that surrounds it. Its volcanic thermal springs make it stand out, with vast extensions of native forest and a panoramic view like nowhere else. It has a skiable surface of over 10,000 hectares, apt for all sorts of winter sports. With over 30 slopes, among them, the longest slope in South America called “Las Tres Marias”, which is 13 kms long (8 mi). It also has a variety of hotels and mountain centers with spas and outdoor activities like: trekking, canopying, mountain biking and more. Located in mid Malalcahuello National Reserve, this ski center has become a world class destination thanks to its excellent standard of activities. It’s the favorite of many advanced skiers in Chile and around the world. Just over 1000 meters high (3,280 ft), it has 26 slopes with excellent snow quality. With more than a thousand hectares of skiable area, it’s surrounded by a millenary araucaria forest and a breathtaking view of the Lonquimay volcano. Located only 8 kms (5 mi) from Lonquimay, between Araucaria and native forests, Los Arenales offers a natural setting that’s far less crowded in which to enjoy winter sports while being pampered by local Mapuche communities. It has 6 slopes divided by levels on 500 skiable hectares. It offers the chance to enjoy spectacular landscapes and views of different volcanos and sightings of many local species such as foxes, rabbits, hares and condors. This ski center is perfect for families with children. It also offers excursions and a way to get to know local art and handicrafts, and learn about the local culture. At the feet of the Llaima Volcano, this Chilean Ski center in nestled in the heart of Conguillío National Park, northeast of Temuco. 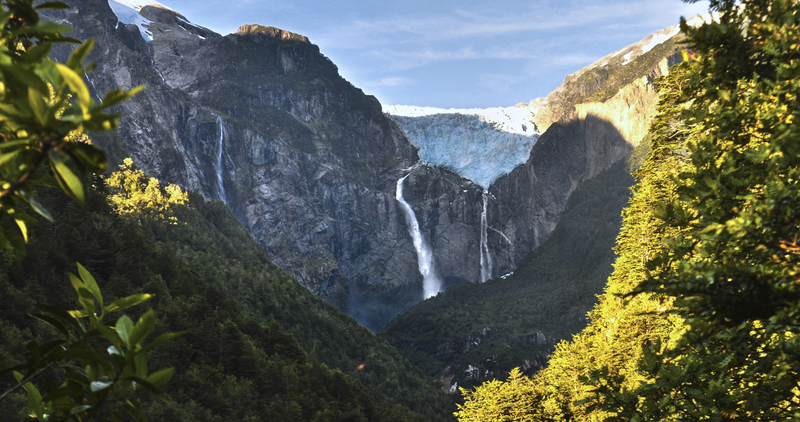 It’s an offer that dazzles with its impressive landscapes full of millenary Araucaria forests and mountain lagoons. Besides skiing, snowboarding and doing randonée, Las Araucarias offers a number of activities to suit everyone’s tastes, such as snowshoeing, theme dinners, torch descents, karaoke parties and much more. Lying on the slopes of the Antuco Volcano, within the Laguna del Laja National Park, at 89 km (55mi) from the southern city of Los Angeles, this ski center is one-of-a-kind with ski tracks that run deep through native forests giving skiers stunning views of nearby volcanoes. An ideal place for spending a pleasant day skiing or learning how to ski without much difficulty since this center isn’t as crowded as some of the other more frequented resorts. Antuco offers private chalets and low-capacity lodging, as well as equipment rental, three drag lifts, a cafeteria and a restaurant. There’s also a ski school and the Clubhouse of the Los Angeles Ski Club. Open all year. 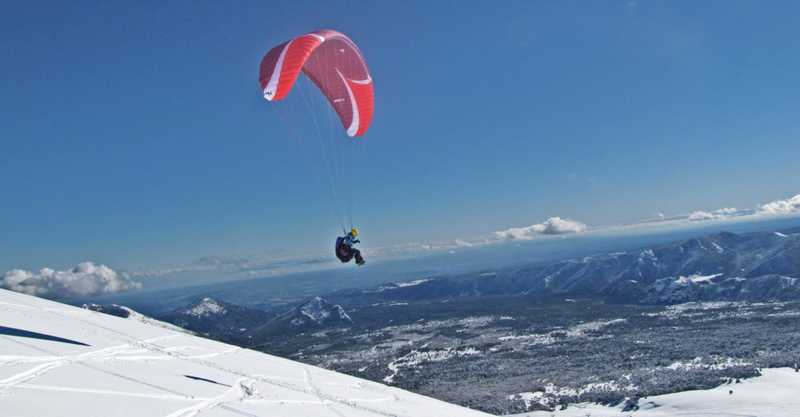 Antillanca is the perfect Chilean Ski Resort for those who want a more adventurous experience. One of the main centers in the south of Chile, it’s tucked away inside Puyehue National Park, on the foothills of the Casablanca Volcano. Its singularity is that it also offers winter sports off the slopes and that the hotel infrastructure is located right at the feet of the ski fields. Here you can do extreme descents, its slopes and ledges are well-known by Chile’s most adventurous snowboarders. For those who enjoy adventure and ecotourism, in the summer Antillanca transforms into an outdoor sports center where one can go trekking, rock climbing, visit volcanic caves, and much more. Pucón is considered a natural paradise for snowboarding thanks to its “half pipes” and natural canyons but it’s also one of the most modern ski centers in southern Chile because of its top-notch infrastructure. Located near the charming and beautiful town of Pucón, this resort has been selected to host several important international level competitions. Situated inside the Magallanes National Reserve, this Chilean Ski center offers a spectacular view of the city of Punta Arenas with the ocean in the background. The Reserve is well-suited for families to visit, with trails for trekking, for looking at its singular flora and discovering the truly marvelous vegetation, where the Magallanic forest is the protagonist that stands out in a uniquely beautiful panorama. The Cerro Mirador Ski Center has 11 slopes of superb snow quality to enjoy. Its highest point sits at 600 mts (1,970 ft), which makes it an excellent site-seeing point of the Strait of Magellan and Tierra del Fuego. This abundance of Chilean Ski centers gives snow-sport fans plenty of reasons to come to our country during the winter and take pleasure in one of the many options for enjoyment on the slopes of Chile’s magnificent mountains. Guía para descubrir los destinos excepcionales que se encuentran de norte a sur en Chile, compartiendo información y valiosos datos con todos los viajeros que aman su naturaleza indómita, paisajes llenos de contrastes y, por sobre todo, la calidez de su gente. 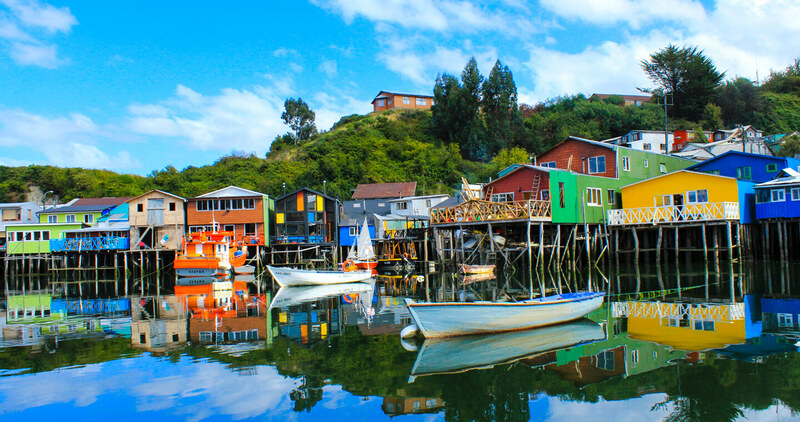 // A guide to discover extraordinary destinations from north to south of Chile, sharing information and important data with travelers that love its untamed nature, landscapes full of contrasts and, above all, the warmth of its people.